Nevada, already one of the top clean energy states, is one step closer to expanding its generation and use of clean energy as the Senate unanimously approved Senate Bill 358, which would boost Nevada’s Renewable Portfolio Standard to 50 percent by 2030. 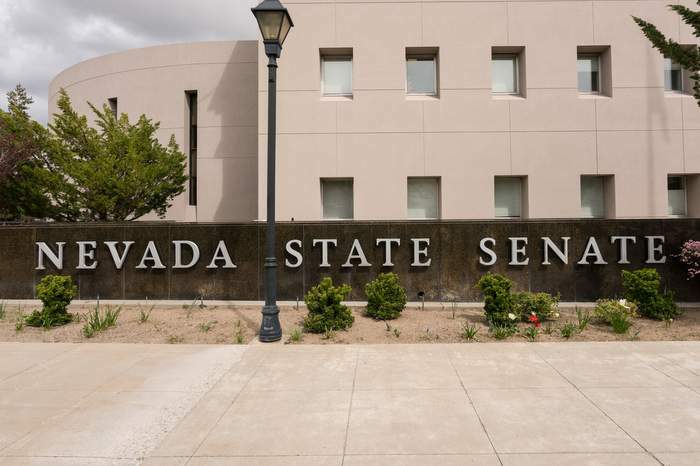 The bill now goes to the Nevada Assembly’s Committee on Growth and Infrastructure. Introduced by Senator Chris Brooks, SB 358 is expected to also see broad support in the Assembly, and Gov. Steve Sisolak has promised to sign it.